Few female vocalists have been as successful, or as groundbreaking, as Dionne Warwick. With a career spanning fifty years, over 60 chart hits and 100million record sales, she is a true international music icon. Discovered by Burt Bacharach while singing back up for the likes of Solomon Burke and Dinah Washington, Warwick went on to partner him, and lyricist Hal David, in a string of timeless hits, including ‘Walk on By’, ‘Anyone Who Had a Heart’ and ‘Say a Little Prayer’. She won the first of her five Grammy Awards with their hit ‘Do you know the way to San Jose?’, and followed this with a second for her album ‘I’ll never fall in love again’. Together the trio racked up 30 hit singles in 20 hit albums in their first decade together. Always blazing a trail, Warwick was the first African-American of her generation to win a Grammy for Best Contemporary Female Vocalist Performance and was the first African- American female artist to perform for the Queen at a Royal Command Performance. Her career continued with the massive success of the ‘Heartbreaker’ album, produced by Robin Gibb, along with collaborations with leading artists such as Johnny Mathis, Smokey Robinson, Luther Vandross and Stevie Wonder. Dionne Warwick is active in charity work and supports campaigns close to her heart, raising millions for including AIDS, The Starlight Foundation, children’s hospitals, world hunger, disaster relief and music education. She was also a Global Ambassador for Health and Ambassador for the United Nations’ Food & Agriculture Organisation. Somehow, amongst all of this, she has also found the time to become a best selling author, with two children’s books, ‘Say A Little Prayer’ and ‘Little Man’, and an autobiography, ‘My life as I see it’, to her credit. 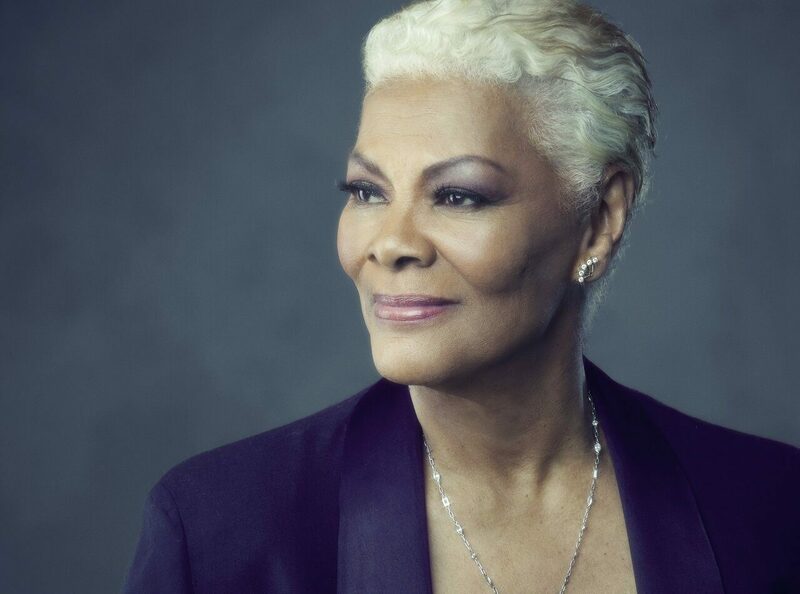 Dionne Warwick is celebrating 50 years in the music business with a new album of Bacharach/David songs entitled ‘Now’, and has embarked on a worldwide 50th anniversary tour which will include every country she has performed in over the last five decades.